Because I workout pretty often and they say it helps build muscle…and stuff. The other people who workout. Whatever the people who are better at working out tell me is the best. The truth is, I don’t know anything about protein powder or anything else for that matter. I don’t think that most of us do. I believe that many of us know just enough to argue but all we are arguing is information we have received from other people who received information from other people. Basically, it’s a long road of argumentative cak-eaters whose information can be strung together to lead towards people who are a bit less fluffy and a bit more fit to some scientist in a laboratory monitoring some dude with six-pack abs, good hair, a low rider car with ground effects and has 1 million followers on IG but lives with his mom and posts pictures in random places while appearing in deep thought with no shirt and includes motivational quotes using the hashtag #onlinecoach. You remember that game “Telephone”? You know, where someone says something and it is repeated through a string of people until the message is so jumbled up that it is nowhere near what was actually said. We are playing a grown-up version of “Telephone” except it’s called “Internet” and we do it with everything from politics to athletics to health and nutrition. 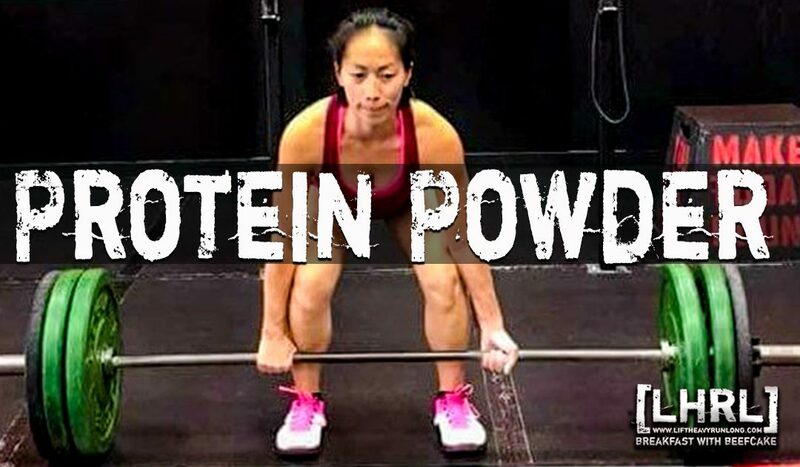 I don’t know which protein powder results in the most branch 3-triglyceride-nitrate-amino-acids with collagen-metabolic-anaerobic-connective-altered-glutaeus-ketosistides maximized with the plantar-tendonosis-falacia-pectoralis-neurosynthetic-androgenic muscle building properties. Unless I have seen it under a microscope, I am arguing someone else’s facts delivered via a game of “Internet” whose starting point is unknown. I should be more careful about what I think I know.